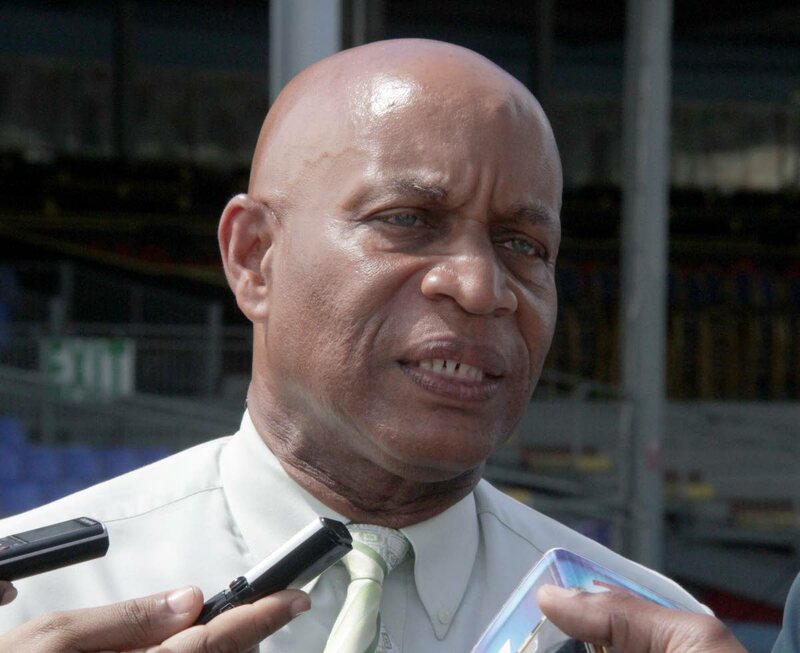 CHAIRMAN of the National Carnival Committee (NCC) Colin Lucas said there would be changes next year to the way TT’s greatest show on earth, Carnival, was showcased. “Next year Carnival, we are going to push really hard to make more sweeping changes to the product itself because I think few people disagree that the Carnival product had become unexciting and uninviting and just plain unattractive,” he said. Lucas was speaking to the Newsday yesterday on the return of investment for Carnival. He said he could not say what were the primary indicators to track the returns. The NCC received $147 million to disburse for Carnival 2018, but there were no reports of profits for the country. Asked about the poor turnout at the Queen’s Park Savannah on Carnival Monday and Tuesday, Lucas said it was nothing new as they had been seeing declining audiences at the venue for many years. “Carnival was a success in progress and that is because this board had two-and-a-half months to execute Carnival. The changes that we wanted to institute were basically impractical from a basic standpoint. We cannot change the fundamentals in two-and-a-half months, but we can make the manifestation a bit more palatable to the public. Lucas said the economic factor of Carnival depended on audience turnout and audience satisfaction. Lucas said the preliminary rollout was this week, but said it was organisational which involved the Culture Ministry, NCC and other stakeholders. He said the primary report was not one which the board wished to share with the public at this time. When asked what were the key indicators that the NCC tracked to claim that Carnival was a success, Lucas said hotel occupancy, food and beverage sales were the key indicators, but admitted that the NCC did not track that. He said there were scientific ways of tracking the kind of economic activity that was attributed to Carnival. He said the NCC was the arm that just disbursed the money. Several attempts to contact Culture Minister Dr Nyan Gadsby-Dolly were unsuccessful and all calls went to voicemail. Reply to "Sweeping changes coming to Carnival"